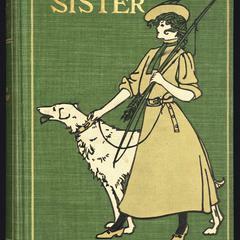 Signed binding: AMS, Amy M. Sacker. Green ungrained cloth. Gold, black, green, and cream stamping on front. Gold and green stamping on spine. No decoration on back. White endpapers. 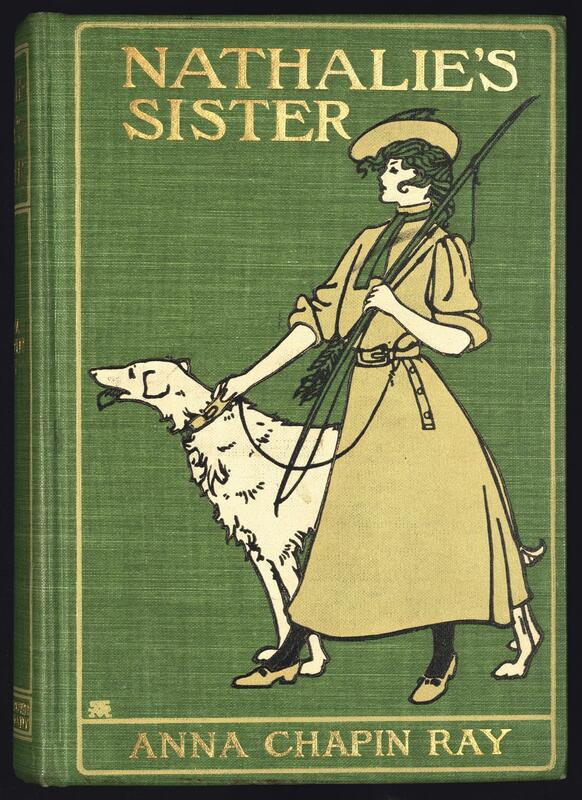 Book is illustrated by Alice Barber Stephens. From Minsky: Light gray, light pea green, black, and gold stamping on green cloth. Boston : Little, Brown, and Co.